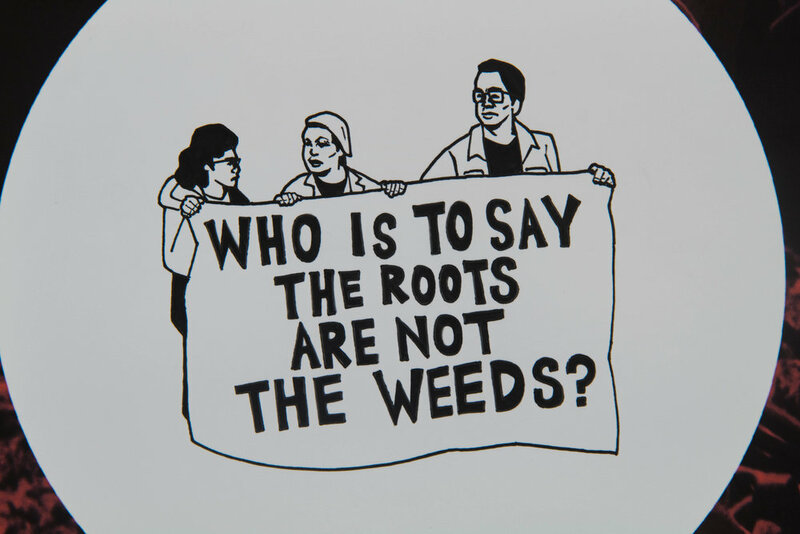 who is to say the weeds are not the roots? who is to say the Roots are not the Weeds? Words by Kearny Street poet Al Robles.